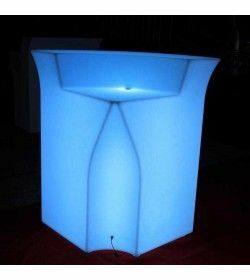 Led Furniture There are 10 products. 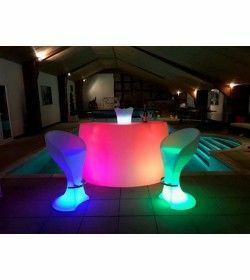 party well and truly started with this eye-catching Curved LED Bar Counter. 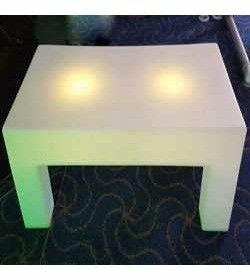 There’s separate LED lights in each half of the bar unit so you can have each side flashing a different colour! 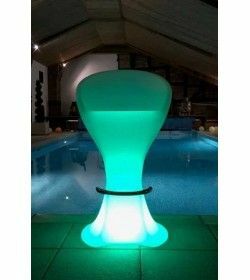 Please Note: the Led bar Stools and Ice Bucket shown in the above video are sold separately. 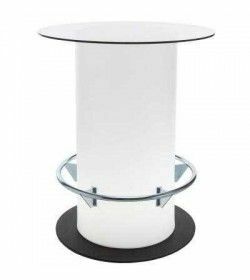 Led Bar Corner is perfectly suited to commercial settings as it allows you to control the size of the bar to suit your space. 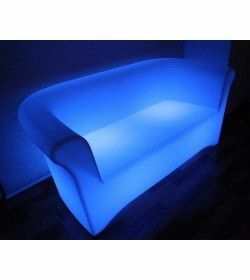 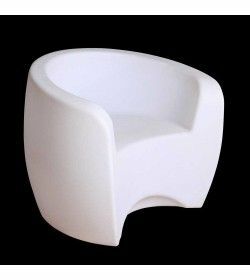 Great for commercial and domestic buyers … The curved lines on the design of this 1 Seater Sofa really helps make it come into its own when the LED lights are on. 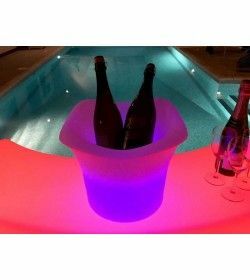 design that’s functional and easy on the eye – until you turn the LED lights on and then this LED Ice Bucket becomes an eye-catching spectacle that’s guaranteed to be a talking point with anyone who sees it. 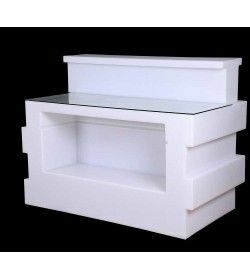 simple design of this LED Coffee Table works perfectly when the LED lights are in full swing. 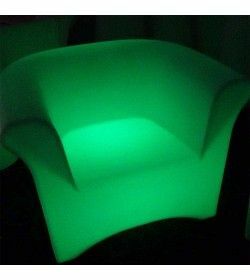 curved lines on the design of this 2 Seater Sofa really helps make it come into its own when the LED lights are on.